The Bond County SWCD is taking orders now for their Spring 2019 fish sale. Download the order form and submit with payment. 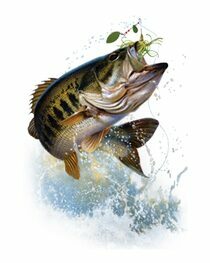 Pick-up fish on April 3 at 11:00 a.m. Orders are due by March 26! Online payment is available. Submit your completed order form to info@bondswcd.org. Once your order is received, an invoice will be emailed to you and you can pay that invoice online by clicking HERE. The Bond County SWCD and Ag in the Classroom program is sponsoring multiple contests during the spring. 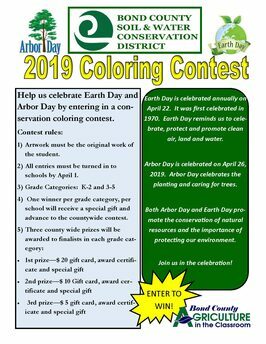 A coloring contest is available for K-5 grade students. Coloring pages should be turned into the schools by April 1. 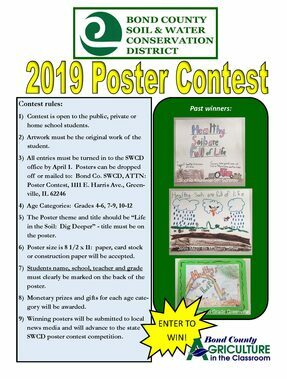 A poster contest is available for 4-12 graders, and a photo contest is available to everyone. Posters are due to the SWCD office by April 1. For more information on each contest click the link below. Now offering Haney Soil Health Testing and Corn Tissue Testing. 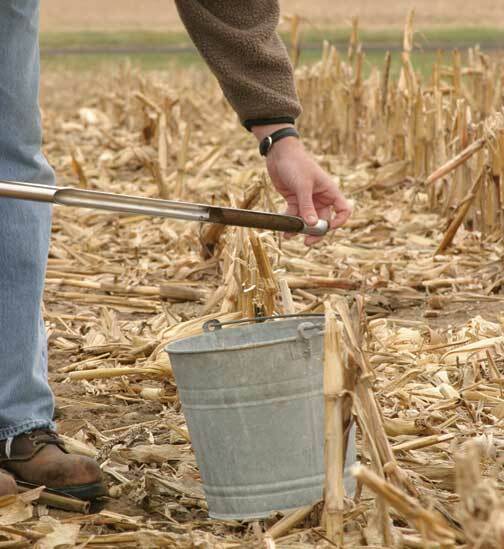 Call now to schedule your field for soil sampling, or tissue testing. Allow us to pull the samples and submit them for lab analysis. Or you can drop off your samples and we'll analyze them for you. For more information or to book your appointment call Roger Marcoot at 618-664-0555 ext. 3013 or 618-292-6043. To pay by credit card click the Jetpay logo below You can either make a one-time payment or establish a login account for regular customers. 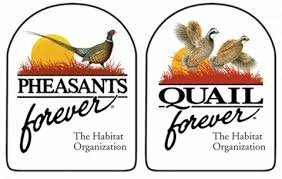 Contact the SWCD office to order your CRP and conservation seed. Many mixes available. Mixes meet NRCS standards for CRP seedings. 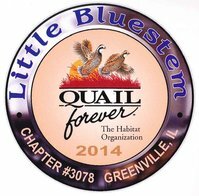 Several mixes include pollinator habitat, wildflowers, warm season grasses, monarch butterfly habitat and more. Contact the SWCD office at 618-664-3590 ext. 3 for pricing and more details. 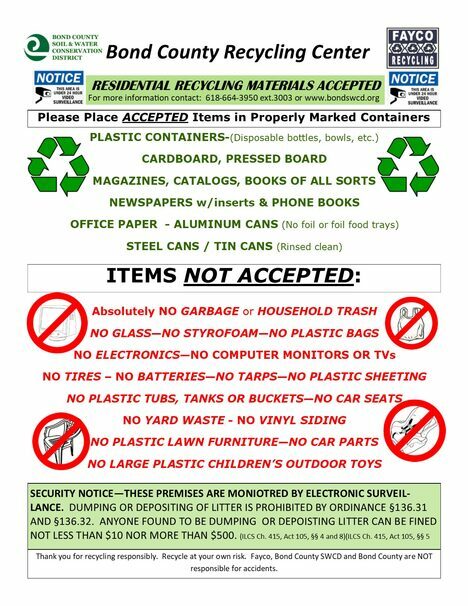 See below for the full list of items accepted by the Bond County Recycling Center. No dumping allowed. Facility now monitored by surveillance! 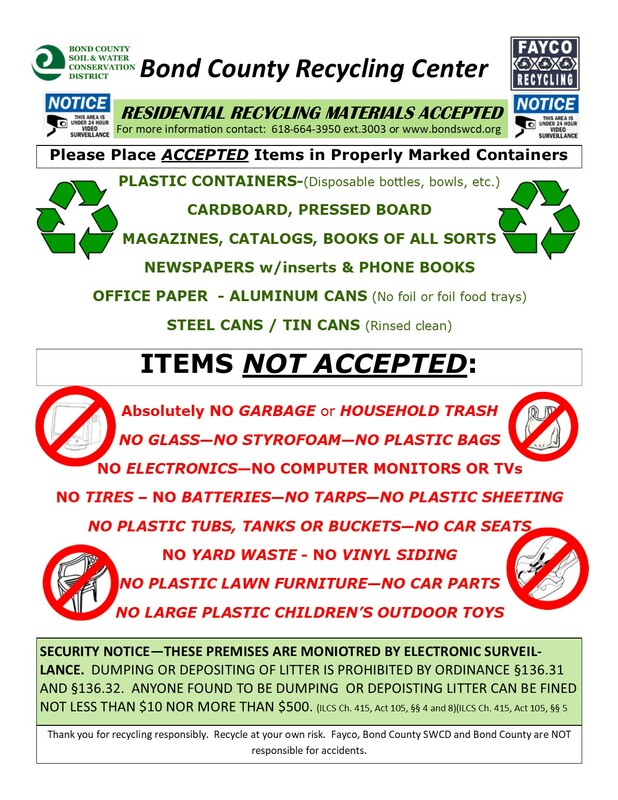 DUMPING OR DEPOSITING OF LITTER IS PROHIBITED BY ORDINANCE §136.31 AND §136.32. ANYONE FOUND TO BE DUMPING OR DEPOISTING LITTER CAN BE FINED NOT LESS THAN $10 NOR MORE THAN $500. Logon to http://www.ilfb.org/resources/illinois-nutrient-loss-reduction-strategy.aspx to learn more about Nutrient Loss Reduction Strategy. Unless otherwise posted, Regular Board of Director Meetings are scheduled the second Wednesday of each month at 8:00 a.m. at the USDA Service Center, 1111 E. Harris Ave., Greenville, IL 62246. Meetings are open to the public. Please note a meeting may be cancelled due to possible lack of quorum. Please contact the office for scheduling details. Click HERE to view the Bond County SWCD Contractor's list. If you would like to be added to the contractor's list, please contact the SWCD office with your detailed information.